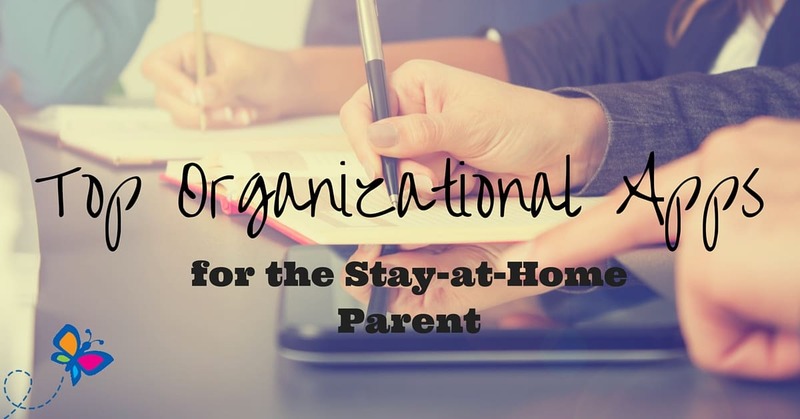 Are you a stay-at-home parent looking for organizational tools? Do you want to make the most of your time with your children yet still stay on top of your household tasks? There are a variety of mobile applications you can consider to boost your efficiency at home. 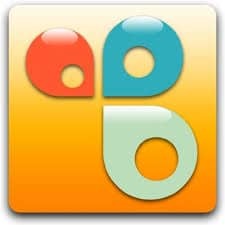 Check out some of the following options to see if any of these iOS organizational apps will help you to spend more quality time with your kids. The Cozi Family application lets you track your family’s calender, monitor chore lists for your children, and capture important moments visually. You can use this app to create a mobile grocery list, keep track of the birthdays of your children’s playmates, and even stay up-to-date on popular toys your children have requested. Another option you can consider for managing your household activities is the Organizer To-Do application. 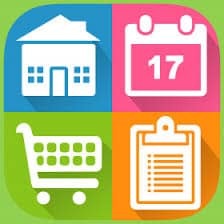 This helpful home management program lets you keep to-do lists for your children, lets you keep a running grocery list of needed items, and lets you track your family’s activity calendar. This family app also offers premium upgrade features that include chore list management, family budget tracking, and cloud synchronization for family calendars. The Home Routines app is especially helpful for those enjoying stay-at-home parenting. This iOS application lets you track activities by the day, week, and month. You can keep a tally of monthly household tasks for the entire family, track daily duties for your children, and monitor the weekly progress of ongoing projects. You can use this application to monitor homework assignments, school projects, or even extra curricular activities your children enjoy. This home management program even lets you track your daily household chores. Using an organizational app is a terrific way to make the most of your time as a stay-at-home parent. Which of these apps do you think you will be downloading?